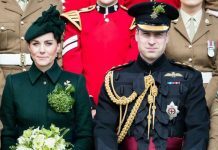 With reports suggesting that the Duke and Duchess of Cambridge are set to spend Christmas at the Middleton residence this year, it’s easy to assume that their Christmas traditions might be a little more low-key than the usual royal standards. However, that isn’t exactly the case. Kate Middleton’s mother, Carole Middleton, has revealed she has her own festive traditions prepared for the royal family – one of which, Prince George and Princess Charlotte will absolutely love. Being the ages of five and three, we know that the little ones will have a field day with this activity – any little kid would. Unfortunately, the couple’s third child Prince Louis at seven months may be just a bit too young for this activity. 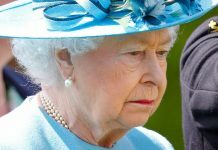 George is also believed to have picked up a “dreadful habit” at Christmas, from his father William – who picked up the trait from his late mother Princess Diana. 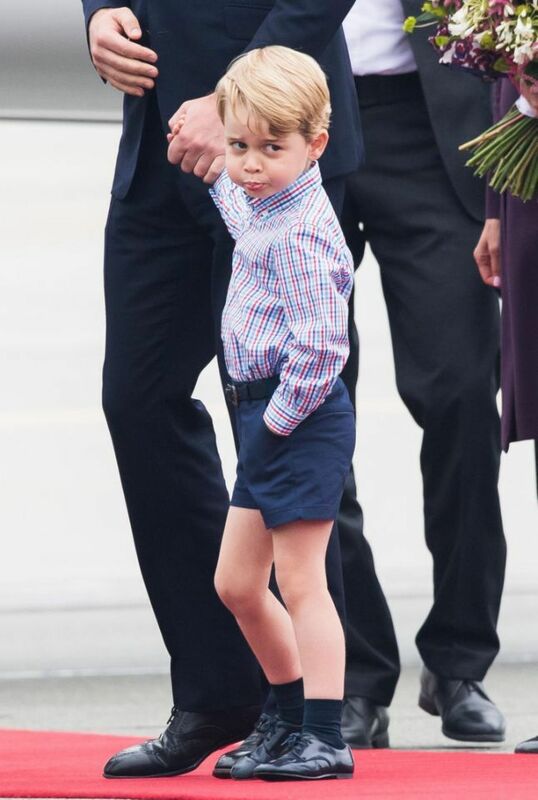 The young royal is reportedly extremely impatient when it comes to waiting until Christmas to open presents. In fact, he’s been known, like his father and late grandmother, to rip open the goodies under the tree before the big day. “I could not resist opening my present,” Diana wrote in a letter dating back to December 14, 1985 for a friend that sent her a Christmas gift. “As a parcel of any shape or form has never been safe with me,” she added. 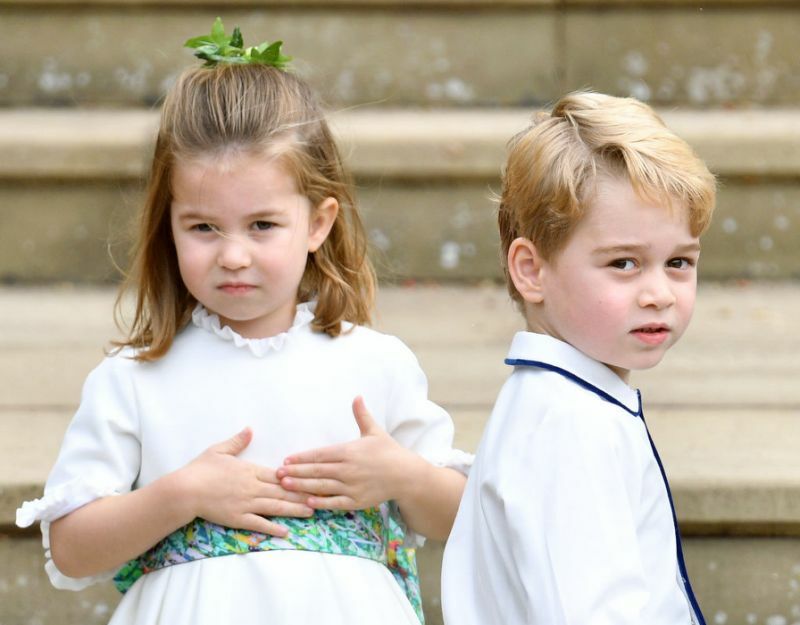 As cute as this is, it isn’t a very good example for your brother and sister, George. 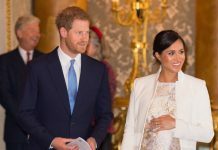 Meanwhile, Prince Harry and his pregnant wife Meghan will reportedly be a three-hour drive away at the Sandringham Estate in Norfolk, where they will enjoy a strict schedule of Christmas festivities with the Queen and the rest of the royal family.